Home / BLOG / NEWSFLASH! Yellow Turtle Now Offers Rentals! Yellow Turtle now rents quality baby & toddler furniture and equipment! Traveling with children requires a lot of gear. We get it because we are parents too! We also know that all that gear, however necessary, takes up a lot of cargo room. With baby gear rentals from Yellow Turtle, you'll save yourself precious space and time! Yellow Turtle is the premier provider of baby equipment rental service in Vermont. 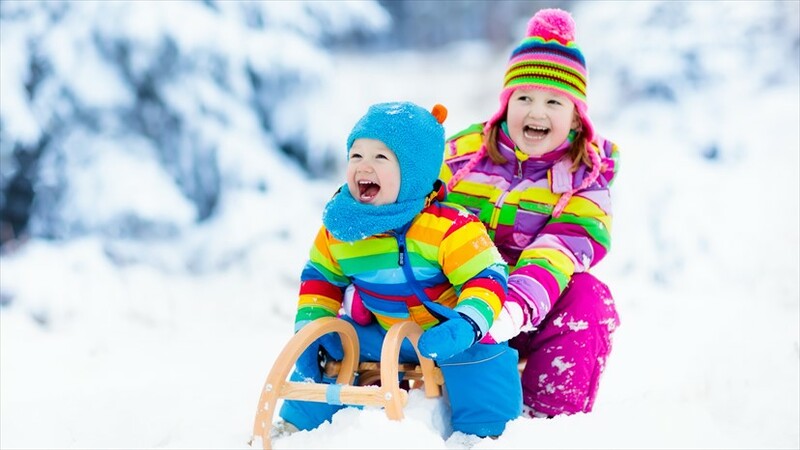 We provide clean, quality baby gear for your family so that you can enjoy your Vermont vacation. We offer a wide selection of baby rental gear, from cribs to strollers and high chairs, even toys and snowsuits. We are located in beautiful Stowe, VT, a four season family destination. SLEEP Moms and Dads crave it. Babies and children need it. A full sized crib rental will give you and your little one the best chance for a solid night’s sleep while on vacation. We will deliver and set up the crib in your hotel room or rental property. Also available are: pack and play rentals, air mattress rentals, bed rail rentals, and room monitor rentals. Sweet dreams, sleep tight. MEAL TIME Let's face it. Babies sleep and eat. On repeat. 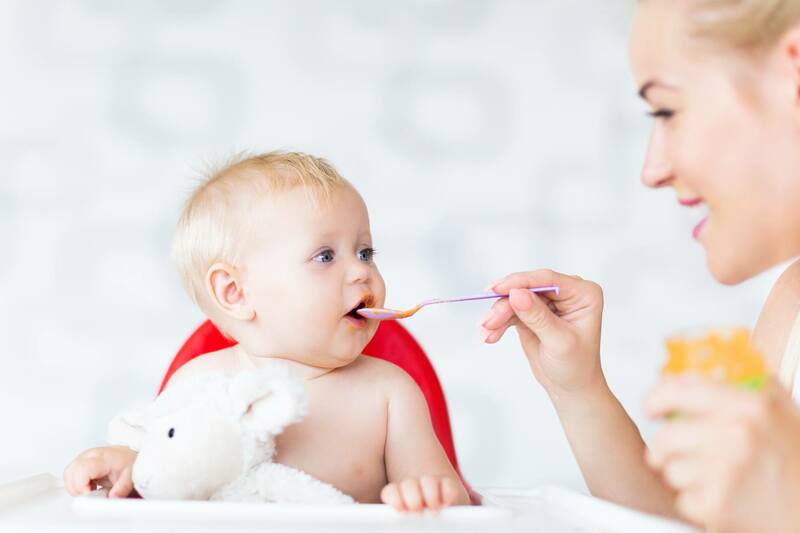 Mealtimes tend to go smoother when little ones are strapped into a high chair. They can concentrate on the task at hand… eating. Make it easier for you and them with a high chair rental or booster seat rental delivered right to you. And don’t worry too much about the mess. We also offer a splash mat! ON THE GO Babies may want to eat and sleep all day. But you’re on vacation. We make it easy for you to get out and explore with stroller rentals, single and double jogging strollers, and even framed baby backpack rentals. There is so much to see and do! PLAY TIME This is the gear that parents just can’t live without! 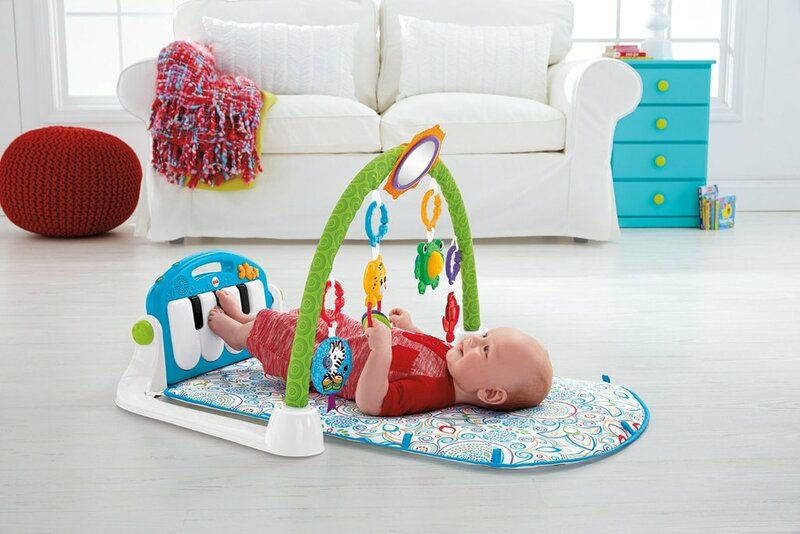 The gear that entertains your baby while you tend to life, or just relax. Rent a baby swing, exersaucer or bouncy seat to keep them busy! We also offer sleds, activity walkers and age appropriate toys. 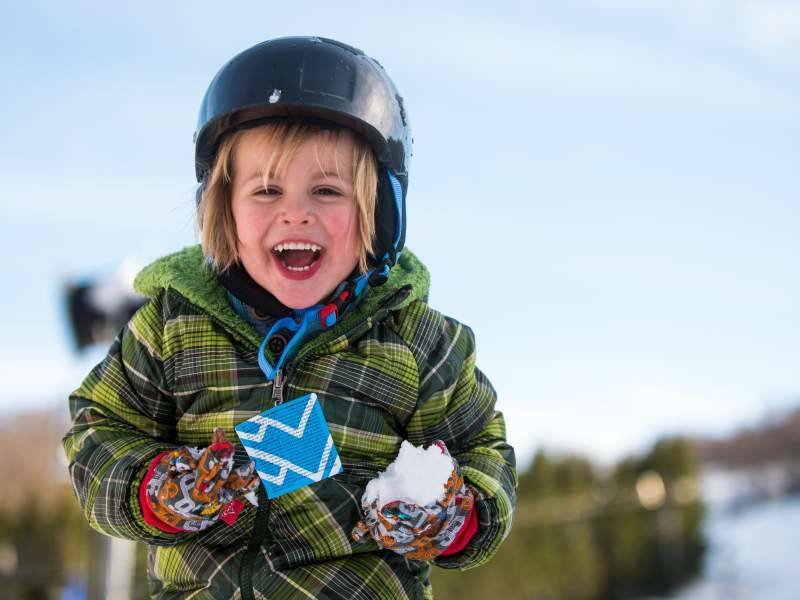 And if you need snowsuits and jackets, we rent those, too! BATH TIME Make your life easier with a baby bathtub or diaper genie rental to make your life easier! ACCESSORIES Did we mention that babies require a lot of gear?? We know, that’s why we suggest you turn to baby gear rentals from Yellow Turtle for the things that will make your stay more comfortable. We rent baby safety gates, humidifiers, changing pads and covers, Bumpo seats and boppy pillows. GROCERY SERVICE If grocery shopping is the last thing you want to think about when you arrive at your vacation spot, give us a shout. Let us pick up the groceries, diapers and other necessities so you don’t have to! Check it all out for yourself - Vermont baby gear rentals! Did we forget anything? If we did, give us a call (802)253-BABY (2229) or send us an email trayyt@yahoo.com. We will make sure you have everything you need! Oh, and have a fantastic vacation! !